2 What are Dry Eyes? In this post of Homeo Expert, we shall discuss the best homeopathic medicine for dry eyes or homeopathic remedy for dry eyes. Dry eye is a medical condition in which your tears are not able to give sufficient lubrication for your eyes. It can happen due to several causes. It can be a result of quality and quantity of tears like your eyes do not produce sufficient tears or if they produce poor-quality tears etc. Homeopathy has an ideal treatment and cure for dry eyes problem. Homeopathic medicines for dry eyes are made of natural substances and devoid of side effects and entirely safe to use. 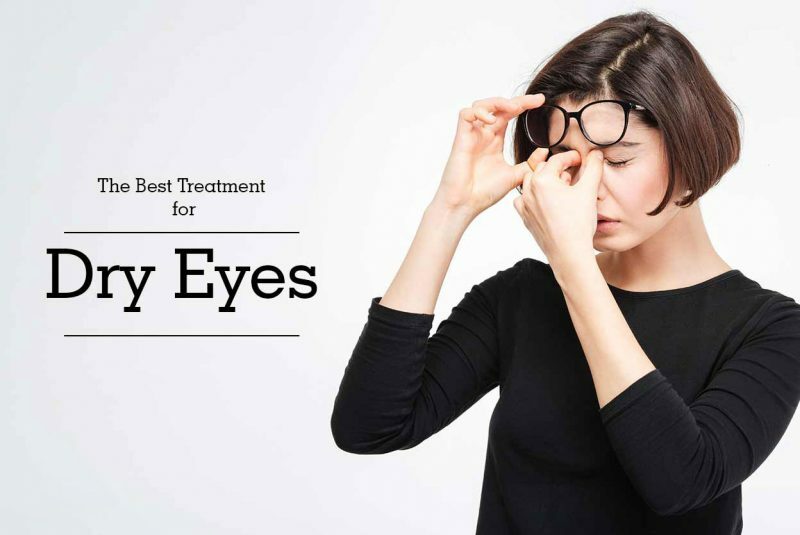 Homeopathic remedies for dry eyes relief the symptoms and get rid of the root cause of the problem that leads to this condition. The selection of homeopathic medicine for dry eyes is based on the unique symptoms of each patient. Aconite is the best natural remedy for dry eyes where there is a symptom of marked redness. This homeopathic remedy works wonderfully to decrease the redness of eyes. The patient also feels burning in the eyes. Additionally, Aconite is also an excellent homeopathic remedy to give relief from the pain in eyes that becomes worse with the motion of eyes. The patient also has an increased thirst for water in large quantities. He also feels the sand-like feeling in the eyes too. Belladonna is a natural homeopathic medicine for dry eyes which gives relief to pain which is a result of dry eyes. The pain in eyes is throbbing or shooting in nature. In addition, Belladonna is also a helpful medicine when the eyes of the patient are heavy due to pain. There are a few patients who experience the extension of pain from eyes to the head. Redness, heat and itching in eyes may present with pain in eyes. There is an aversion to light also present with these symptoms. Sulphur is the top natural homeopathic remedy to control burning and itching in eyes with dryness. A variety of cases of dry eyes can be cured by using homeopathic medicine Sulphur. The patient feels gritty sensation in the eyes with a burning tickling. The eyes of the patient become extremely dry with burning and itching. In Sulphur, the condition of the patient gets a little better when he goes into the open air. The dryness of eyes becomes worse being in a room. It is also a helpful homeopathic medicine for dry eyes when the patient dislikes light especially sunlight. The symptom of blurring of eyes may also present in homeopathic remedy Sulphur. Natrum Mur is another natural dry eyes treatment in homeopathy when the symptoms become worse due to reading. Additionally, it can also give relief to the symptoms of smarting pain and burning in eyes with dryness in eyes during reading. Natrum Mur is also the best homeopathic dry eyes treatment when there is a sensation of sand-like in eyes. Along with dimness or blurring of vision with dry eyes while reading is also present. It is also an excellent homeopathic cure for dry eyes when the patient feels pain in eyes and head. Headache and pain in eyes get excited on reading. The patient of Natrum Mur in dry eyes may desire for salt. Arsenicum Album is the best natural homeopathic treatment for dry eyes when the condition becomes worse in artificial light. When the source of light is other than the sunlight it is known as artificial light. Arsenicum Album has the ability to cover different symptoms of dry eyes including dryness of eyes with sensitivity to light. It may accompany burning sensation in the eyes and it gets better by warmth. Additionally, the symptom of shooting pain is also another symptom for using Arsenicum Album. It is an ideal homeopathic medicine when the redness, swelling and heat in eyes become worse in artificial light.